Not many know that Majili will also be the debut film of Divuansha Kaushik in Telugu. 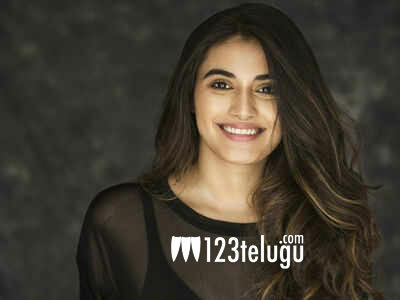 The Mumbai based model is very happy to start her career with Chay and Sam and says that they helped her a lot in the film. When asked whether Majili is a triangular love story, Divyansha said that the film does not have any such mode but her role will bring a massive difference in the lives of Sam and Chay in the film. Shiva Nirvana directs this film which has music by S Thaman. Majili will be out on the 5th of April.